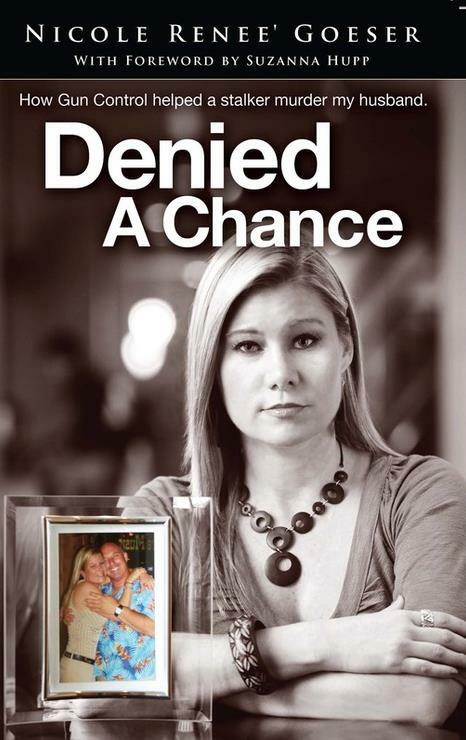 Nikki Goeser is a survivor of a deadly crime in a gun-free zone where she lost her husband at the hands of her stalker. She is the 2012 recipient of the NRA’s Sybil Ludington Women’s Freedom Award for her dedication in educating the public, media and legislators on the importance of the 2nd amendment. Share the post "Nikki Goeser"